Comfort and style at a low cost. Small Backrest allows for better torso maneuverability. 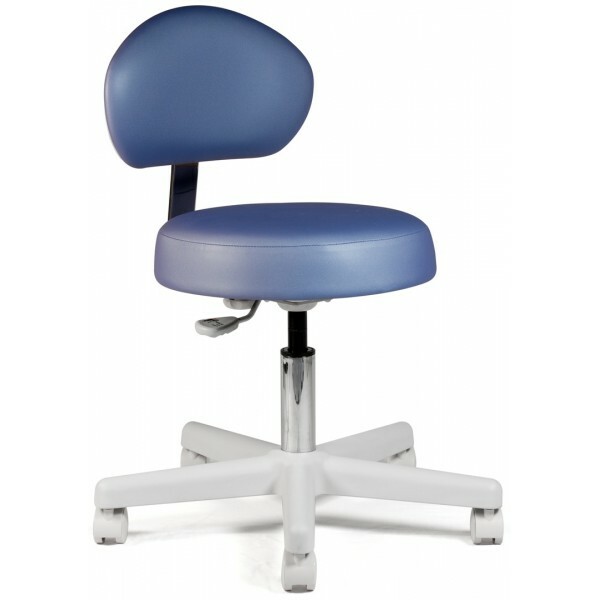 Round seat provides more freedom to move. Carpet or hard floor casters glide easily in any environment. Five-leg plastic base provides improved stability. Superior foam provides exceptional comfort.